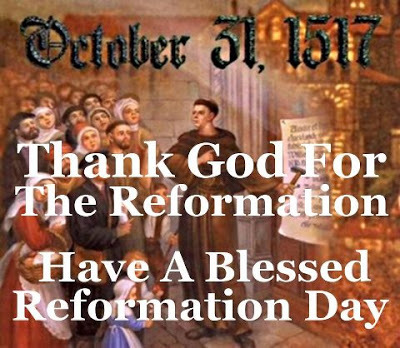 “The Reformation set free the question and nature of the church from the question of who belongs to it. This was a decisive stage. Roman Catholicism and the pre-Reformation church had thought that the question of the nature of the church would be answered by a definition of its extent. The Reformation, and particularly the Lutheran concept, first says what the church is and leaves the question of its boundaries open.